Hi Matt, I’m glad you’ve been enjoying this salad. Keep in mind that 3 of the 5 tablespoons are extra virgin olive oil – unheated, raw and wonderfully healthy. No other oil has been as extensively studied as olive oil in terms of its health benefits. It’s been a core component of the Mediterranean diet for centuries. I always recommend being very choosy of the brand (buy locally pressed whenever possible) to make sure you’re getting a quality product. Matt, there is a relatively small body of clinical research that suggests that healthy fats are bad. You’ve probably noticed that many of the doctors making these claims are citing the same few papers or their own clinical/anecdotal observations (e.g, Dr. Esselstyn). On the contrary, the greater body of research largely draws the opposite conclusions. So, there it is again, “healthy fats”. Readers who have been reading this blog probably know that I have a semantic quibble with the application of “healthy” to foods. But I take it, from the use here, that there are people out there, and maybe a lot of them, that believe there is some distinct benefit to their health to be gained by eating certain fats, like olive oil. Let me dispel this myth. There is no such thing as a healthy fat. I would refer interested readers to this short video at Nutritionfacts.org looking at the effects of olive oil on arterial endothelial cell function. 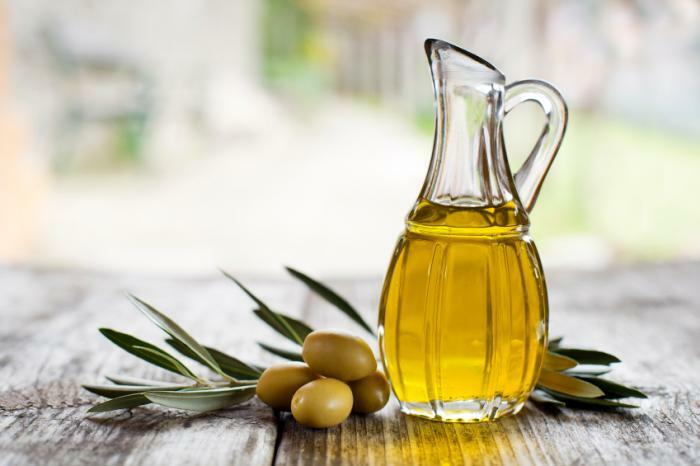 It turns out that olive oil, just like all fats, inhibits endothelial cells. Is that important? Yes. It is this inhibition of endothelial cell function that is the critical first step down the pathway to vascular disease including, but not limited to, cardiovascular disease. But how about extra virgin olive oil? Isn’t that OK? It’s better than most oils, but it’s an oil, just like all the other oils. There are a few compounds retained in EVOO, but they’re few and far between. The olives are “juiced” for their oil and some of the “healthy” qualities of the olive fruit are retained in that juice, but all of the water soluble goodness is then extracted, leaving only the fat behind. The only nutrients that are retained at this point (i.e. in the bottle) are those that are fat soluble. Thus, using olive oil is not comparable to eating olives. But what about the Mediterranean diet? The “traditional” Mediterranean diet is primarily plants and whole grain foods. Dipping your piece of white foccacia bread into olive oil, while tasty, is not a good practice nor is it part of a traditional Mediterranean diet. Having a large salad with veggies, olives, nuts, and lots of greens along with a reduced fat dressing along with some whole grain bread is clearly a more nutritious practice that will bestow benefits to your health.